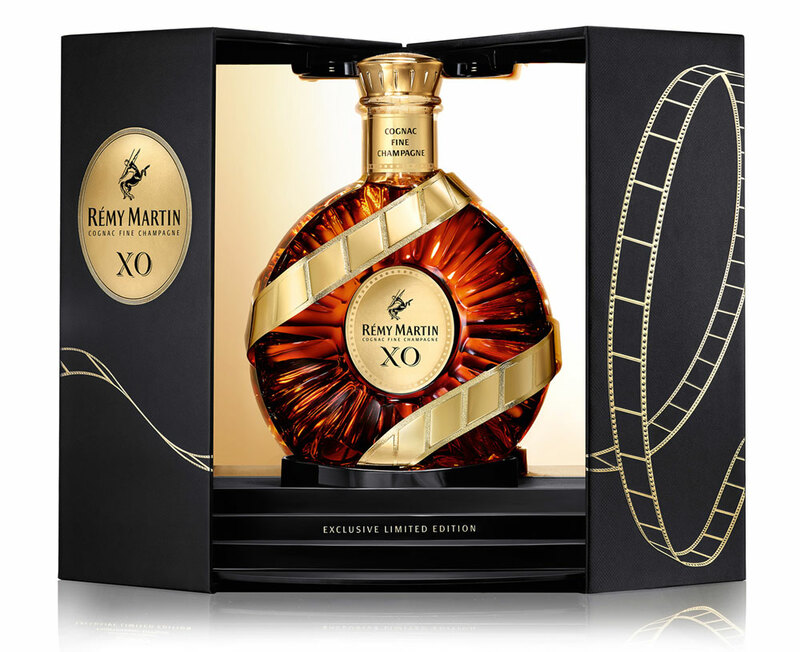 Sign up for alerts once Remy Martin XO Cannes Edition 2016 is available. 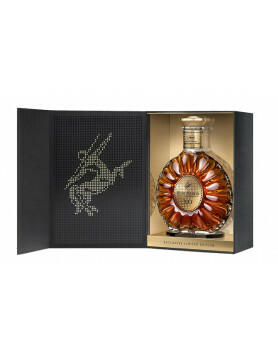 Presented in a decanter adorned with a gilded film roll, it’s further adorned by a luxury case that symbolises the famous steps of the festival awards. 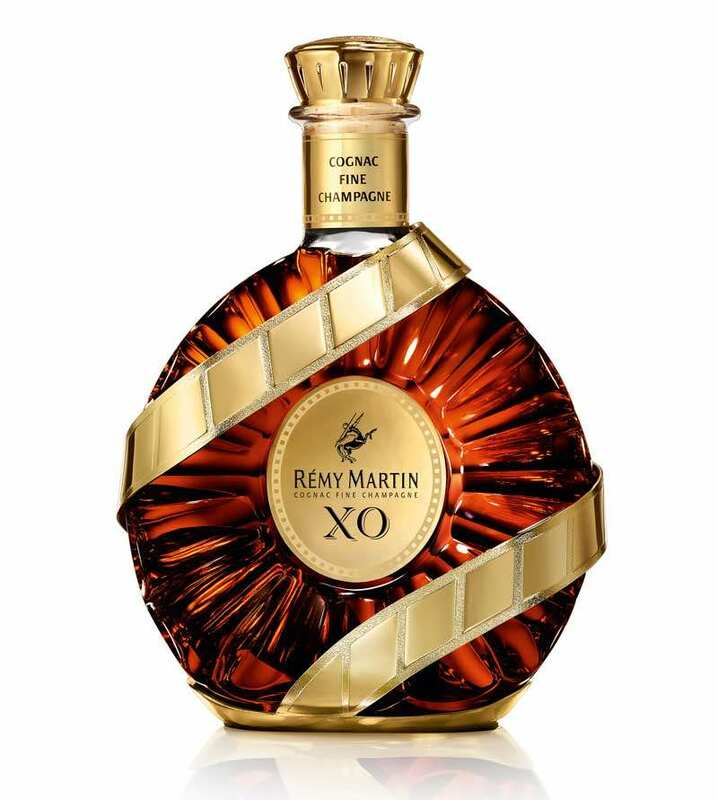 Currently this XO is only available to purchase either at the Remy Martin store in Cognac, or through travel retail in major airports, including Charles de Gaulle in Paris, Amsterdam, Dubai and Nice. The recommended retail price is about €170-180 ($190 to $200). 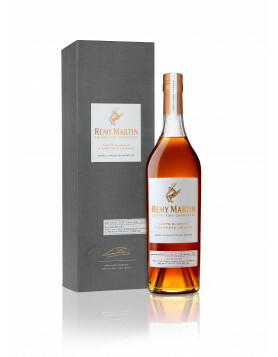 Discover more about Remy Martin Cognac. I would like to know it’s worth.